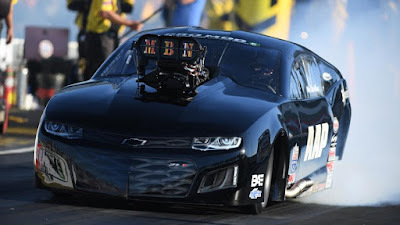 The NHRA imposed an indefinite suspension of competition privileges against Larry Dixon for violating NHRA Rules, particularly Section 1.3.1 Participant Conduct and 1.6.3 Chassis Inspection of the 2017 NHRA Rulebook. NHRA Tech Department discovered the use of a NHRA chassis tag on an unauthorized and unapproved two-seat dragster. Any further incidents could result in further action. Larry can appeal the decision, per the 2017 NHRA Rulebook. 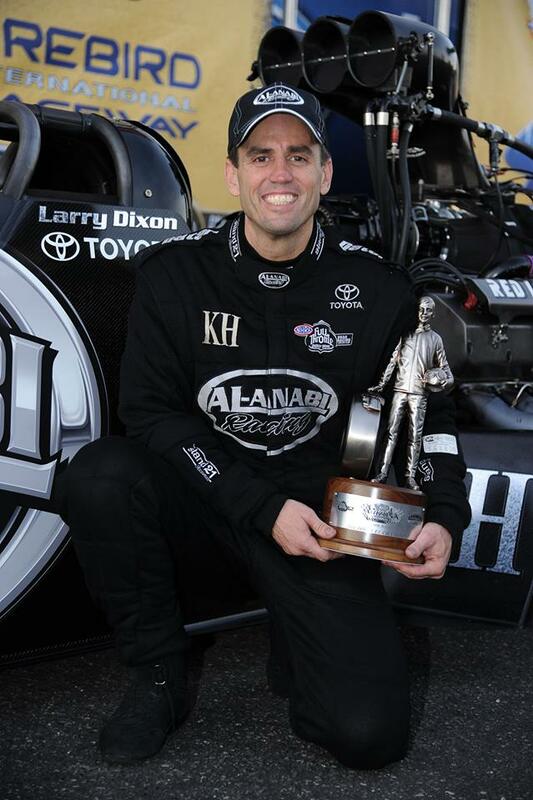 Dixon, who has won NHRA Top Fuel world championships 2002, 2003 and 2010, and winner of 62 national events in Top Fuel, most recently claimed a national event victory in the Top Alcohol Funny Car class. Dixon, driving Tony Bartone’s Top Alcohol Funny Car won the Cavalcade of Stars race in Division 3 May 21 at Summit Motorsports Park in Norwalk, Ohio. Dixon is the owner of his own Top Fuel team. With him driving, the team made its debut at the Gatornationals in March at Gainesville, Fla.